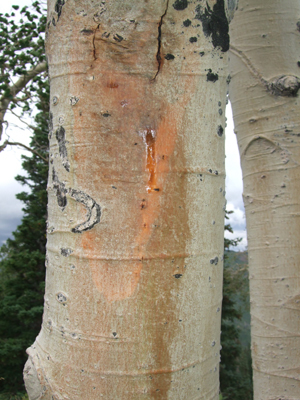 Cytospora canker is a fungal disease that affects many different species of trees, particularly aspens and cottonwoods. Symptoms vary depending on the host tree, but usually include discoloration of bark and pimple-like fruiting structures. 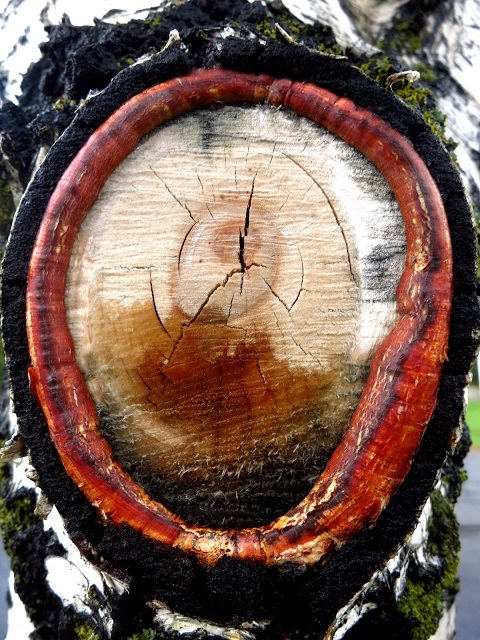 There is no chemical treatment that effectively controls cytospora canker. The best way to avoid infection is to maintain healthy trees that are free from stress. In particular, stress from improper pruning, basal wounds, drought, over-watering and infection by other pathogens should be avoided. 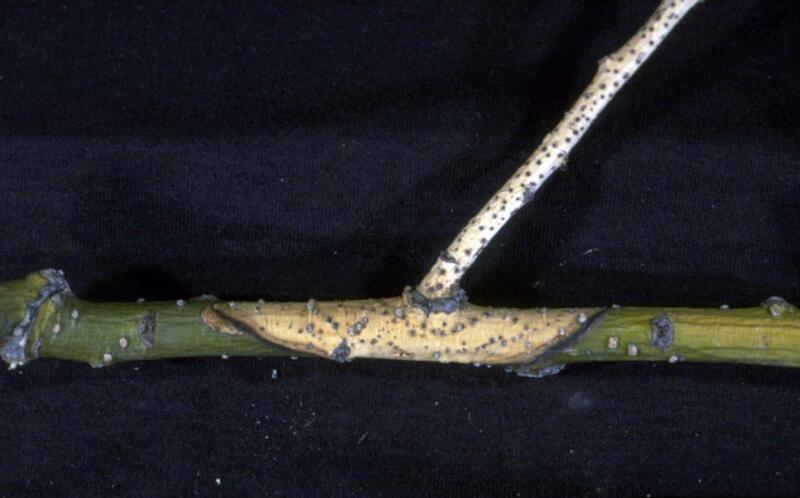 If a tree does contract cytospora canker, pruning out infected limbs and leaders is the recommended treatment.